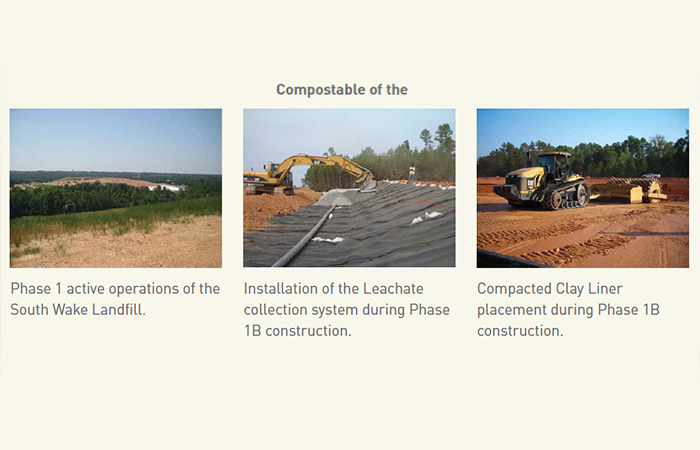 Smith Gardner Inc. (S+G) has provided permitting, design, and construction certification services to Wake County Disposal LLC (a subsidiary of Waste Industries, Inc. and landfill operator under agreement to Wake County) since the site was opened in February 2008. 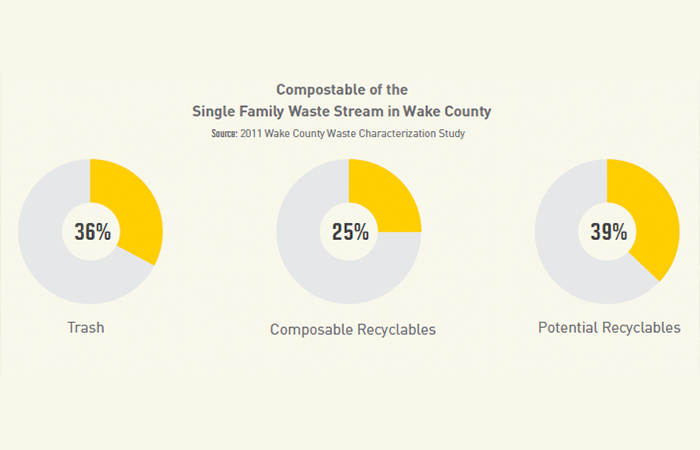 S+G served as the primary support engineer to Waste Industries throughout the procurement process conducted by Wake County beginning in 2005. 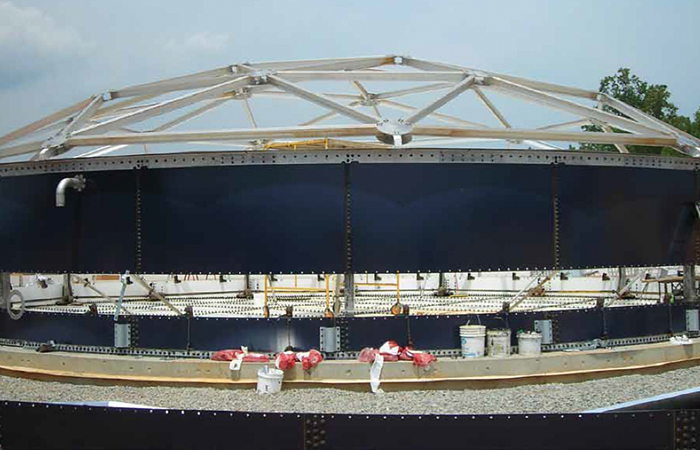 Engineering services provided during this timeframe have included permit modifications, construction bidding, leachate management and related engineering, construction monitoring (CQA) and certifications services, and preparation of record documents for all cells constructed at the site. S+G also assisted in the procurement and monitored the installation of the site’s mobile truck wash unit. 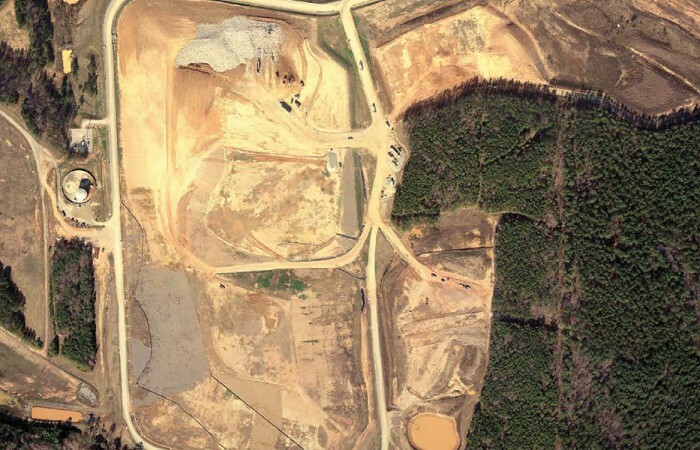 This system was requested by Wake County to maintain the ingress/egress roadways to the site’s disposal area. 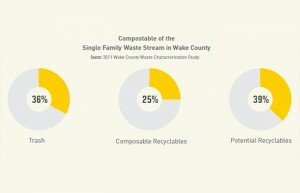 Additionally, S+G routinely coordinates submittals and related communications between Waste Industries, Town of Holly Springs, Wake County, and the NCDENR.